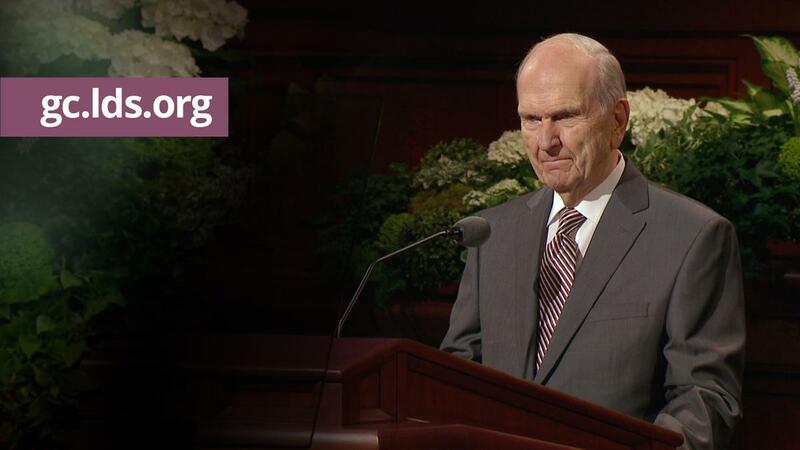 President Russell M. Nelson declares the importance of calling Christ’s restored church by the name the Lord established. 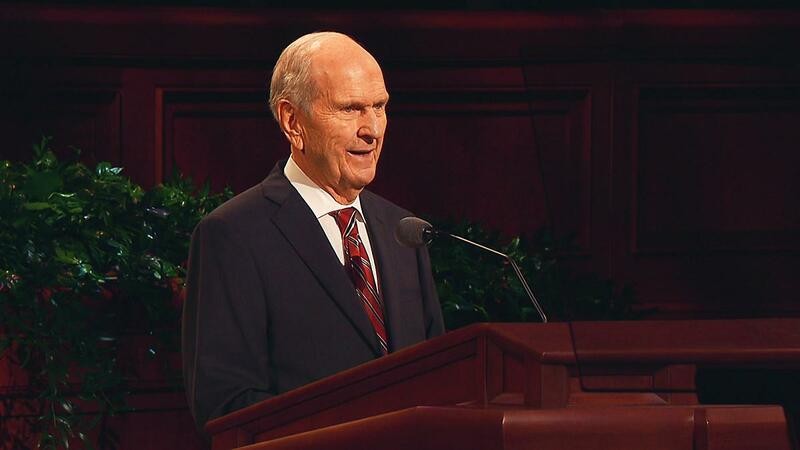 President Russell M. Nelson bears his testimony of the Saviour since his call as an apostle in 1984. 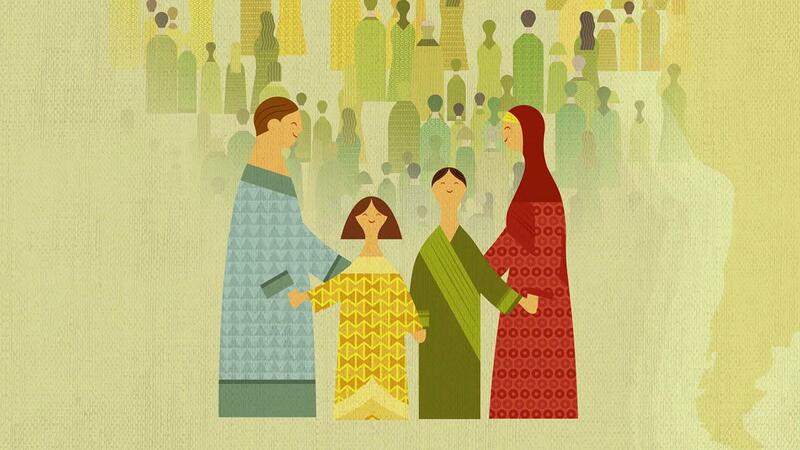 President Nelson discusses the importance of women and their divine role in the kingdom of God. 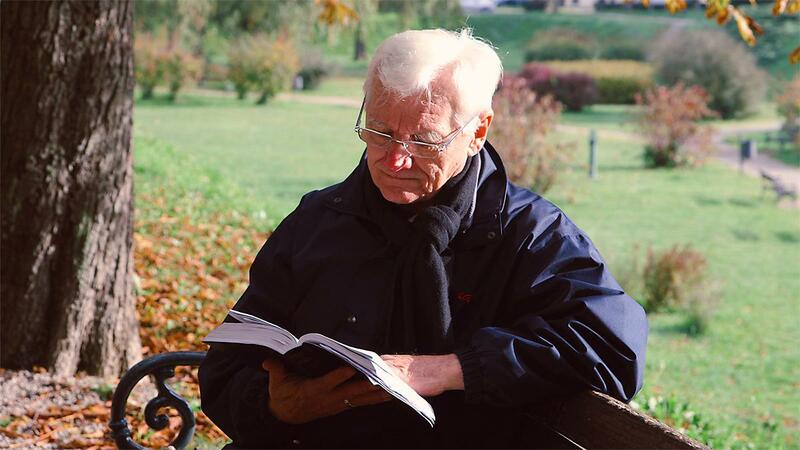 Elder Neil L. Andersen outlines the blessings of having a prophet on the earth today. The Book of Mormon can help to bring you closer to the Saviour in your daily life. 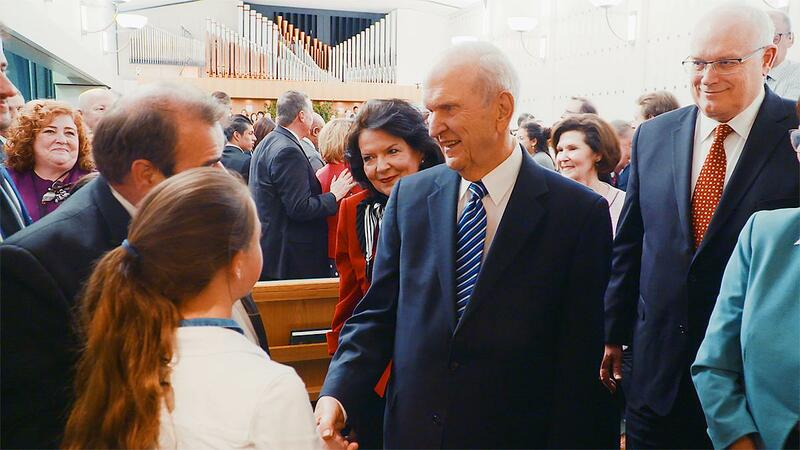 President Russell M. Nelson declares the importance of calling the Lord’s church by the name He established. Listen to the words of modern-day church leaders and apostles of Jesus Christ as they speak at the April 2018 worldwide conference. 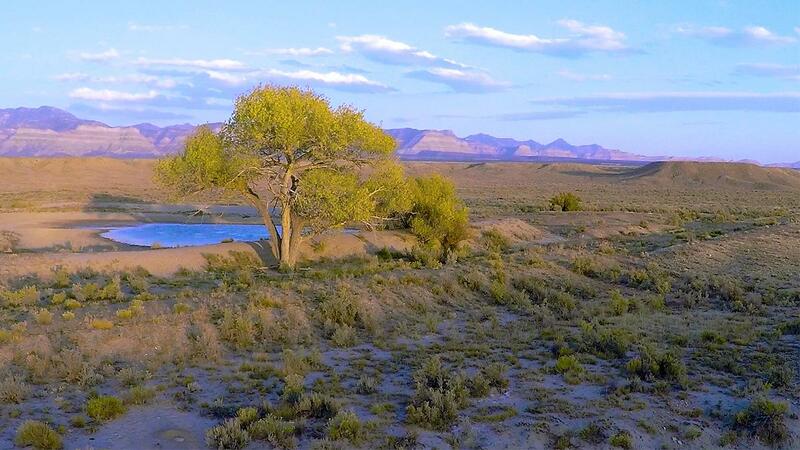 What can you do to love and care for the Earth and for those around you? 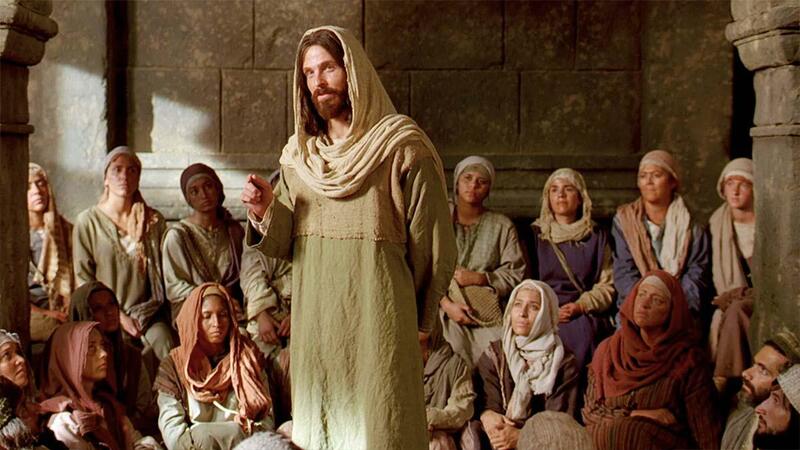 God used prophets in the biblical times to relay His message and teach His children. 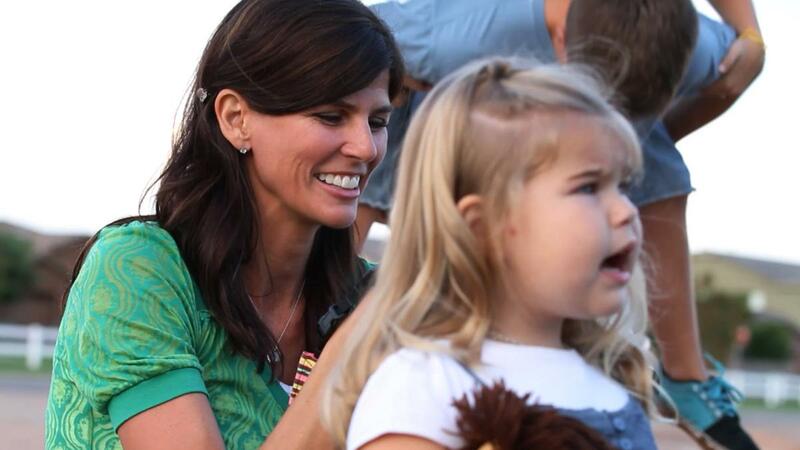 Today, that same God is still calling prophets. 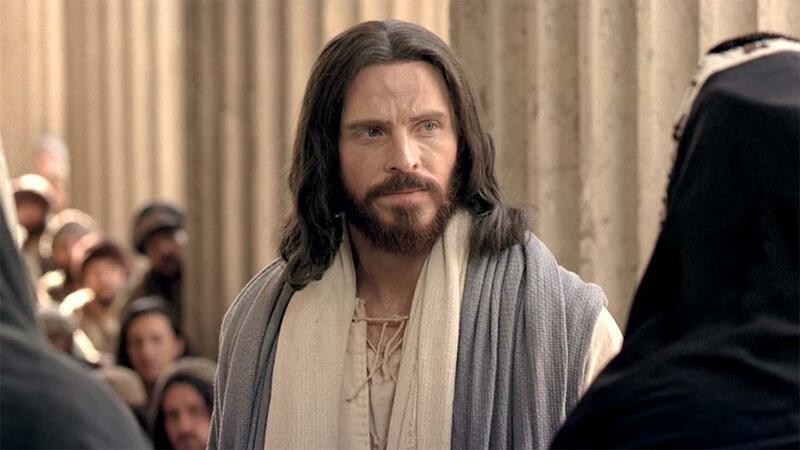 Watch this video on why it’s important that we have prophets on the earth today. 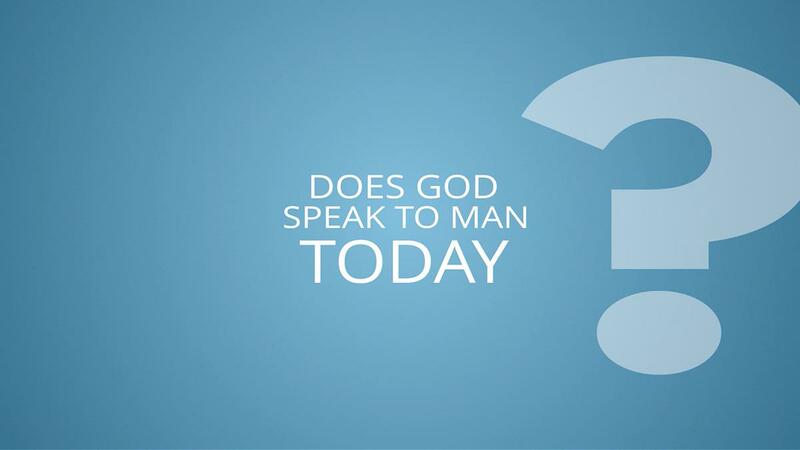 Does God Speak to Man Today? Watch this short video to find out how God speaks to man today and how you can get answers to your questions.